In her Junior season at Boston University, Elia played in 39 games scoring a career-high 29 points (15g, 14a). 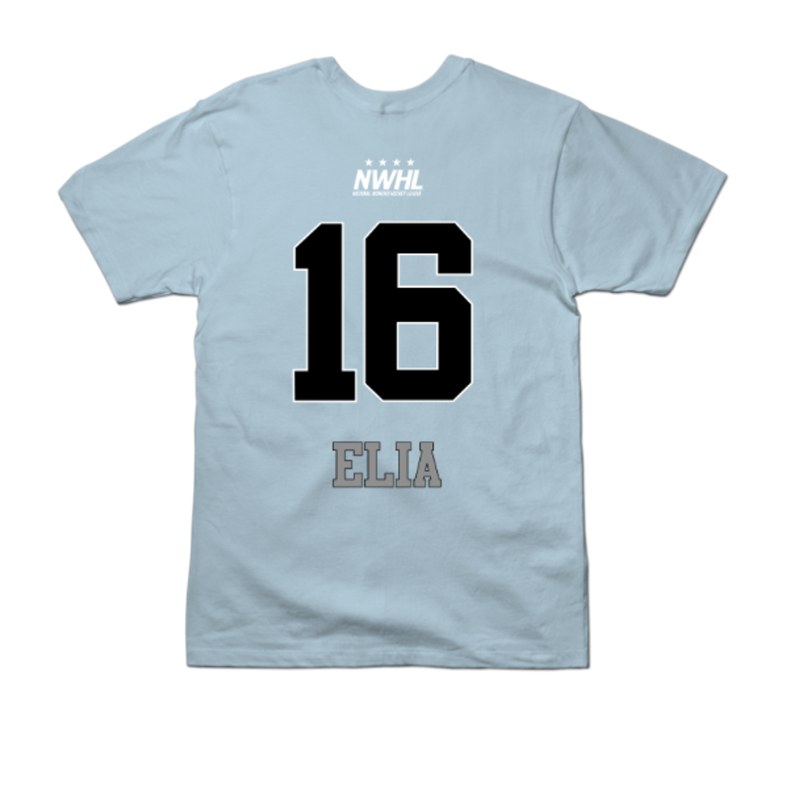 Elia is entering into her second season in the National Women's Hockey League. Elia scored 5 goals and dished out 9 assists in 14 games last season with the Beauts.